Watch the compelling video below on failed commitments! And even if you would make a great dog parent, is this particular time in your life a good time to be adding the responsibility of dog ownership? Okay so you thinking about getting a dog. After all, puppies are so cute and a dog will give you lots of love. But enough about you..... what about the dog? Just because you fall in love every time you see the cute furry face of a puppy or dog doesn't mean you're ready to own one. Ask yourself: Am I really ready to take on the responsibility of owning a dog? Adding a dog or puppy to your family dynamics is a huge decision that will have a major effect on your life for the next 15 years or more. So, in order to help you think it through carefully, we've prepared the following dog quiz made up of 10 important questions you should ask yourself and answer honestly, before you get a new puppy or dog. Dog Quiz: Am I Ready for a Dog? Answer each question below with either a or b. 2. I will have plenty of time to exercise and train my dog. 4. Did you recently lose a pet, whether it went missing or passed away? 5. Do you have any major health concerns of your own or are you caring for an ill or elderly family member(s)? 6. Have you discussed getting a dog with the rest of your family? 7. 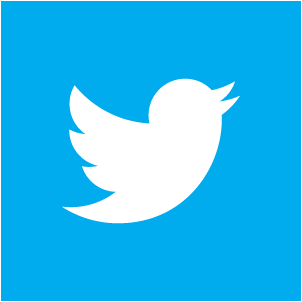 Do you currently own any other pets? 8. Does your home or apartment have enough space for a dog? 9. Will you mind the additional housework and cleaning up that is required? Including cleaning up vomit, picking up poop, mopping up accidents? a) What? There'll be more housework? What vomit? b) No, I don't mind. That's to be expected. 10. Can you tolerate a little damage to your furniture, clothes, shoes, etc.. until your dog is trained? 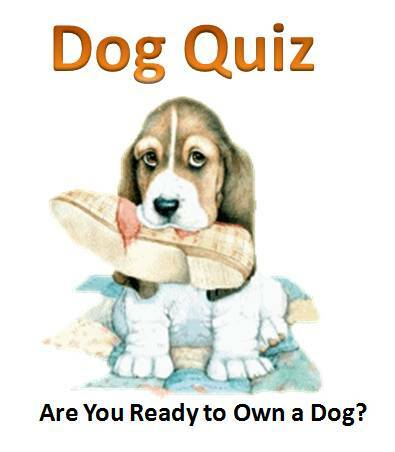 If you have mostly 'a' answers on the dog quiz: then you are not really ready for a dog. Maybe you really want a dog, but it is obvious you have too much going on right now. It would better serve you to re-evaluate at a later date. If you have mostly 'b' answers on the dog quiz: then you are ready for a dog! You have the right mindset and attitude to bring a dog into your home. You are ready for to make the lifelong commitment and are prepared for all the extra work and surprises. Your new dog will be a loving member of your family and offer you love, companionship, and life adventures. If your answered - My budget is tight: Think about. The average yearly cost of owning a dog is $1700 to $2600. Now multiply that by the life expectancy of 15 years and you are talking about over $25,000 to $39,000. * dog costs Again, this is on average. 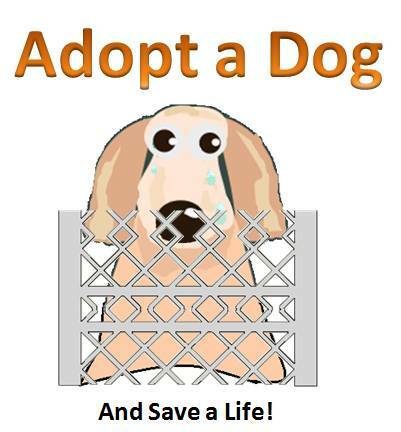 It will be even more if your dog has any major medical issues or operations etc… Can you really afford a dog right now? If you answered - I work a lot of overtime and on weekends: Remember, dogs need daily exercise, training, and socializing. Will your working hours leave you too exhausted to spend quality time with your dog? If you answered - I have several exciting things going on in my life: It’s never a good idea get a dog with so many changes occurring. It’s best to wait for things to settle down and then reassess if your lifestyle can accommodate a dog. If you answered - Yes: Did you lose a pet because he got loose and went missing? Did your pet suffer a premature death by getting hit by a car or perhaps you forgot to administer his monthly heartworm medication? Whatever the reason, ask yourself: "What am I going to do differently to ensure my new dog's safety?" Another important point to keep in mind is each dog has his own unique personality. So, please don't expect your new dog to replace a dog you're grieving over. If you answered - Yes: Caring for a dog takes a lot of work. If you are already caring for an elderly family member or are ill yourself, will you still have the energy left to care for your dog? If you answered - No, it's going to be my dog: Getting a dog will affect your whole family. So it is very important that everyone is on board with your decision. If you answered - Yes: Depending on whether your home is large enough to accommodate another dog is one thing. But if you answer yes and you mean it’s a zoo around here – getting yet another pet doesn’t make any sense. If you answered - No, I'm a little cramped right now: You should wait until you have adequate space for your dog to be able to walk about freely. If you answered - What? There's more housework. What vomit? : You might want to take into consideration that your dog will get sick at times and vomit. He may have accidents in your home until he is potty trained. He might get your floors or carpet dirty with his muddy paws. And there's sure to be dog toys laying around, so more tidying up is always necessary. If you answered - No, I will not be happy if a dog destroys anything in my home: New puppies and even some adult dogs are a little messy and can be destructive. It will be up to you to reinforce positive training methods on a daily basis and teach them good manners. • dog quiz question #1: What is the main reason you want a dog? • dog quiz question #2: What will you do if your dog doesn’t live up to your expectations? If you have been totally honest in all your answers - you will know if you are really ready or not for a dog. 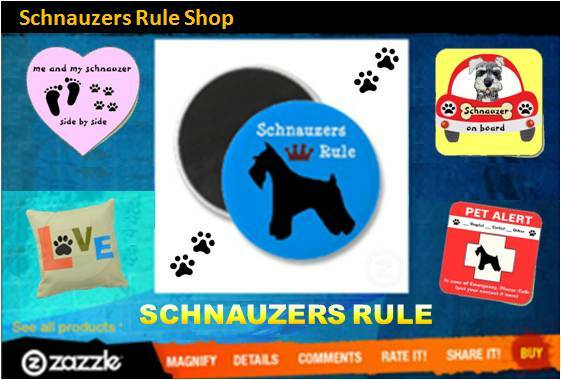 Thanking you for taking the Schnauzers Rule Dog Quiz and answering all the questions honestly. Making an informed, sensible decision is the best thing you can do for yourself and the dog. If you've decided you're ready to own a dog but not quite sure what breed is best for you and your family, read Selecting the Right Dog Breed. 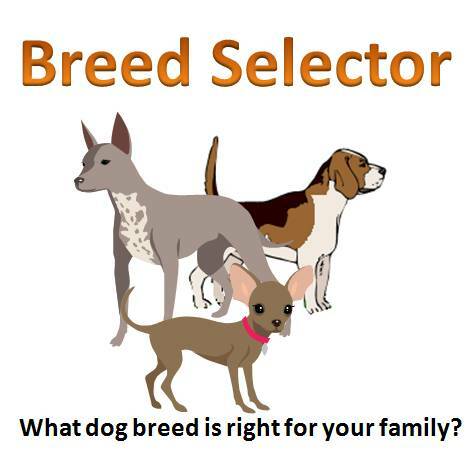 There's also a breed Selector Questionnaire that can help you decide. And be sure to check out the Top 20 Dog Breeds in the U.S.
"Knowledge Share"... If you found the Dog Quiz: Am I Ready to Own a Dog? helpful and informative, please share it with your dog-loving friends by clicking on one of the share links (like facebook, twitter, and google +1) located at the top right or bottom of this page.